My hands get reptile-level dry in the winter, and I’ve tried so many hand creams. This one is my favorite, and I also love this one from JR Watkins and this one from First Aid Beauty. I shared this lip polish on instastories last night. 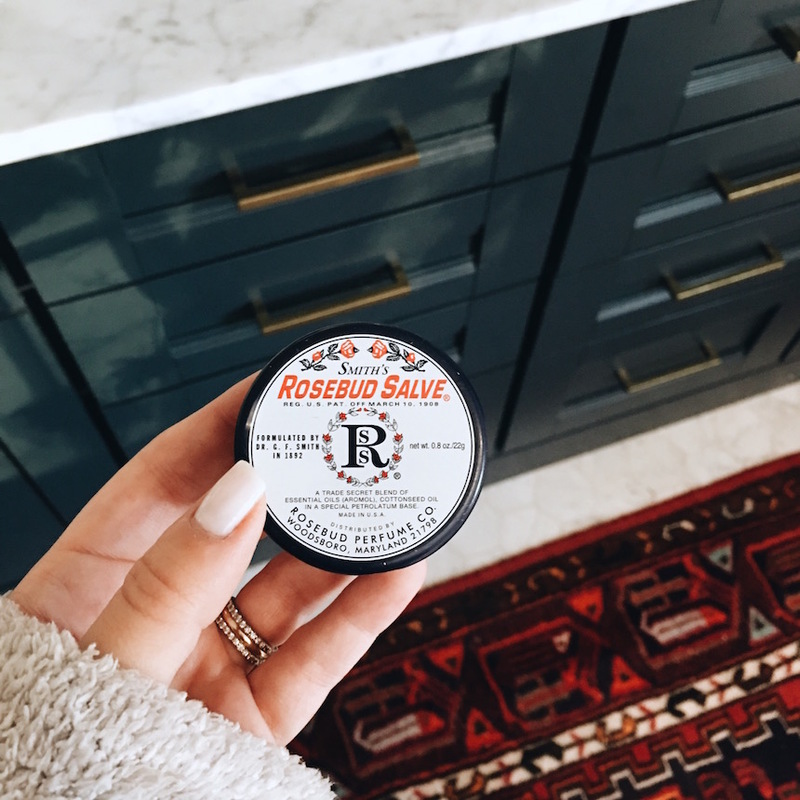 I’ve been using it 1-2 times/week followed by this lip salve (below!) and this now a combo I can’t live without! No more chapped winter lips! 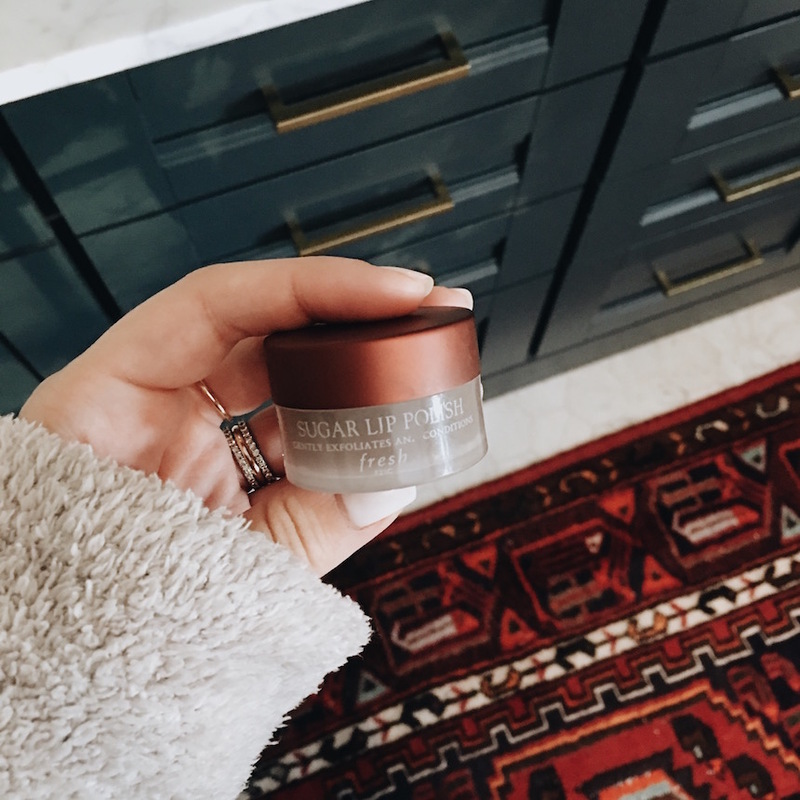 I also had several people tell me I needed to try this overnight lip mask, so I’m going to order that! 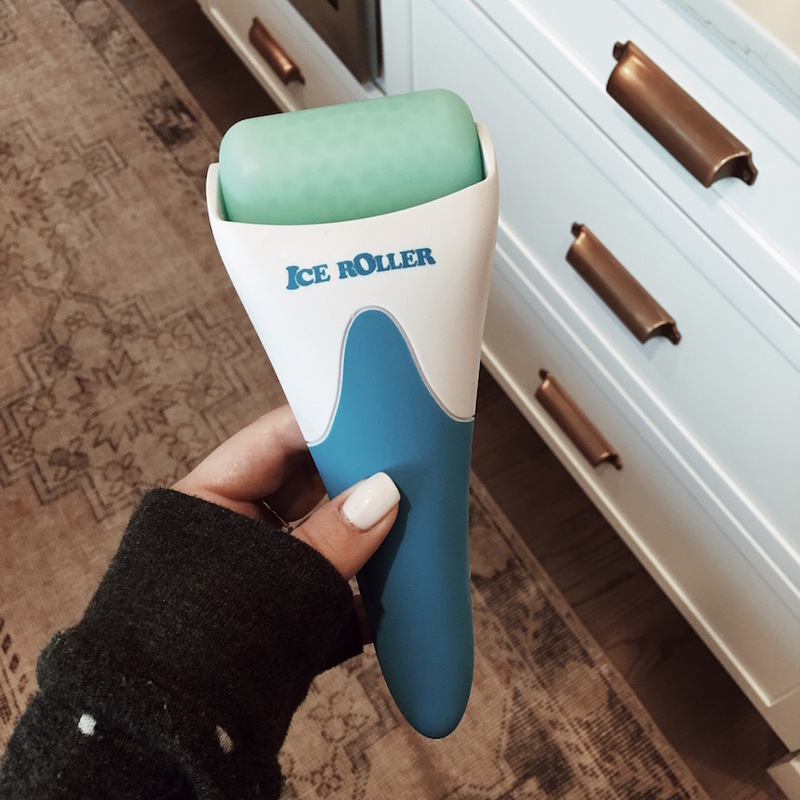 This ice roller feels soooo good on your skin (only $12!) 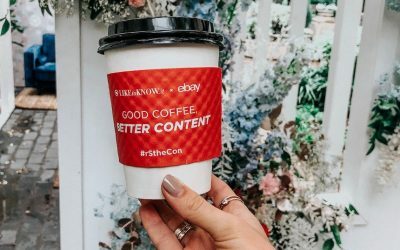 – we like to use it in the morning (or when we’re feeling tired). It reduces inflammation and just makes you feel like you’re at the spa! 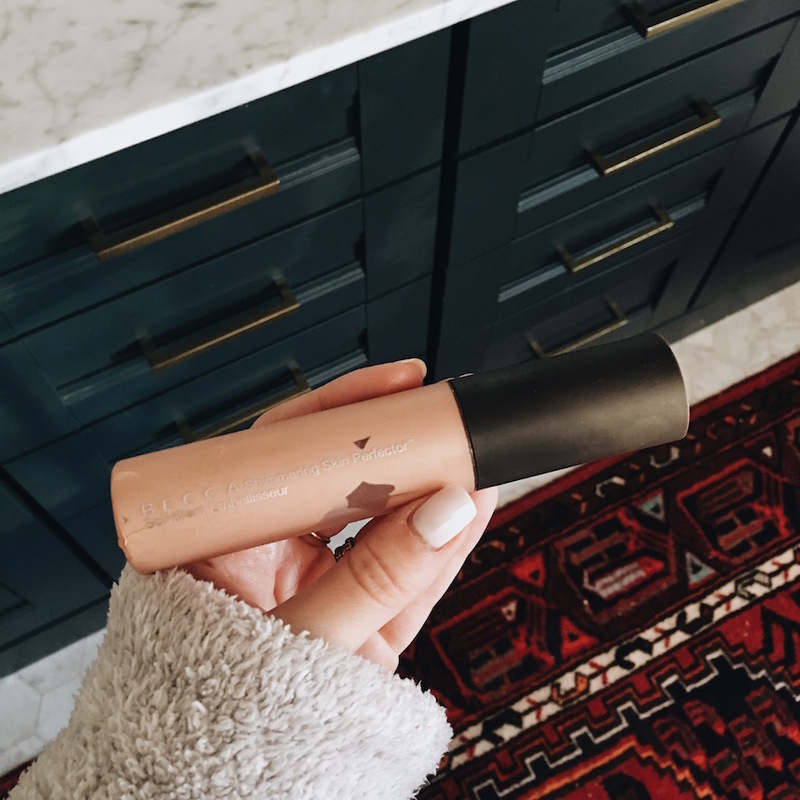 This skin perfector is actually more of a makeup product, not skincare. 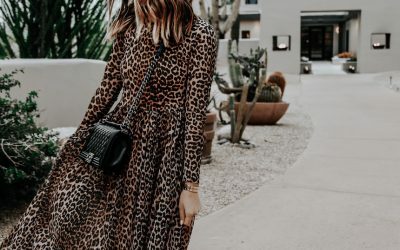 But, I had to include it because this makes your skin seriously glow (I put it on before makeup, like a primer) – which I love during the winter when my skin is far from glowing! I use the shade opal. I just got this body cream, and it is sooo moisturizing! Probably my favorite lotion I’ve ever used. It’s definitely on the expensive side for lotion so I try to use it sparingly, and I have a couple other favorites that are much more budget-friendly: this one from Curél, and this one from Soap & Glory (smells so good!). 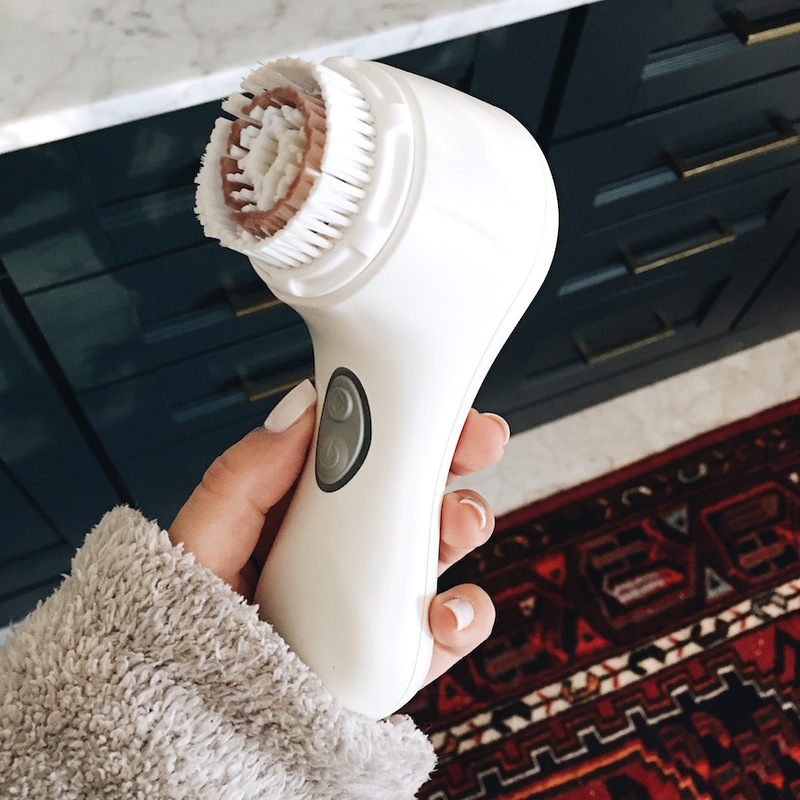 I still love my Clarisonic, and winter is when I really notice it makes a difference when it comes to my skin. It gets all of the dry, dead skin off of my face and cleanses so well without being too harsh. I asked for this massager attachment for Christmas – looks so good and has amazing reviews! 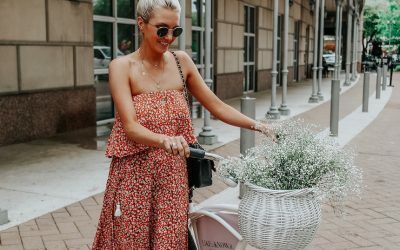 This rosehip oil is one of my favorite budget-friendly beauty buys of all time. 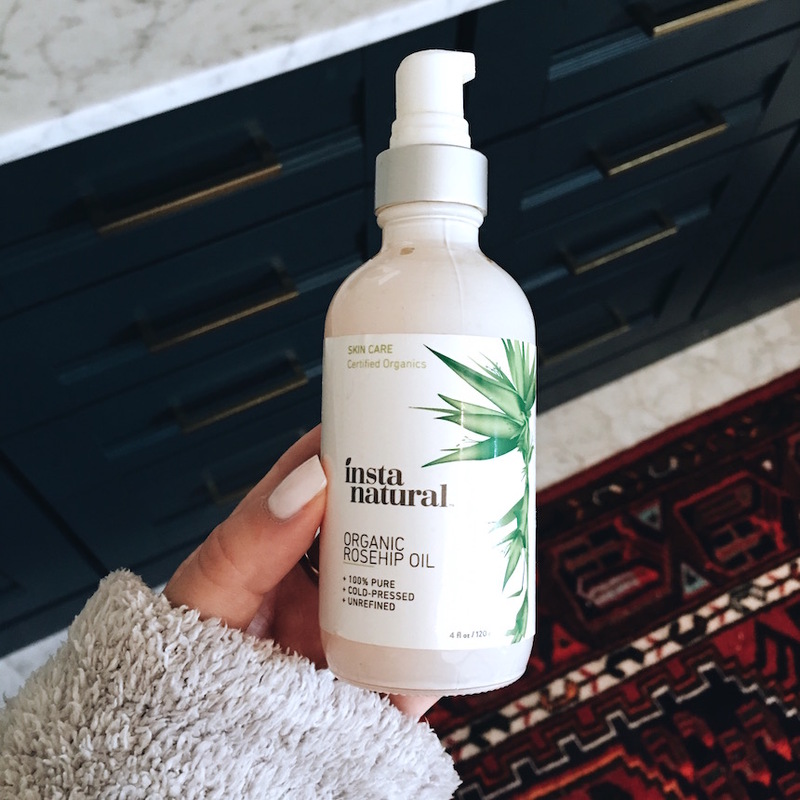 I love this oil, and it lasts forever. Read about benefits of rosehip oil here. I’ve had this coconut toner for a while, but just started using it recently and I’m hooked. 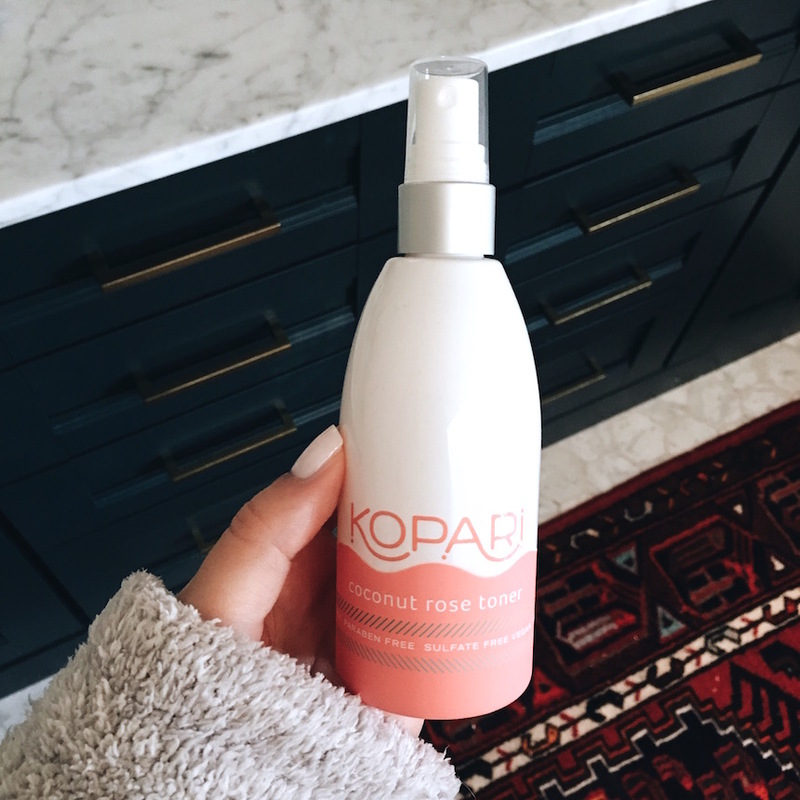 It feels so good, and I love that it’s a spray – kind of like the Evian face misters, but it’s actually moisturizing! I use it in the morning before I do my makeup. 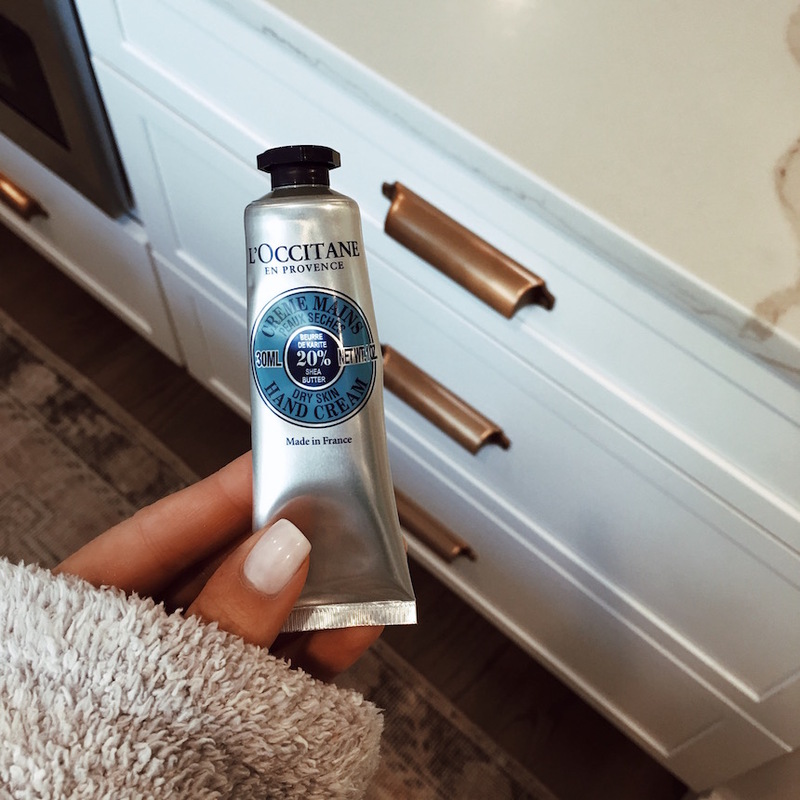 This overnight cream – use code SLHOLIDAY for 20% off! 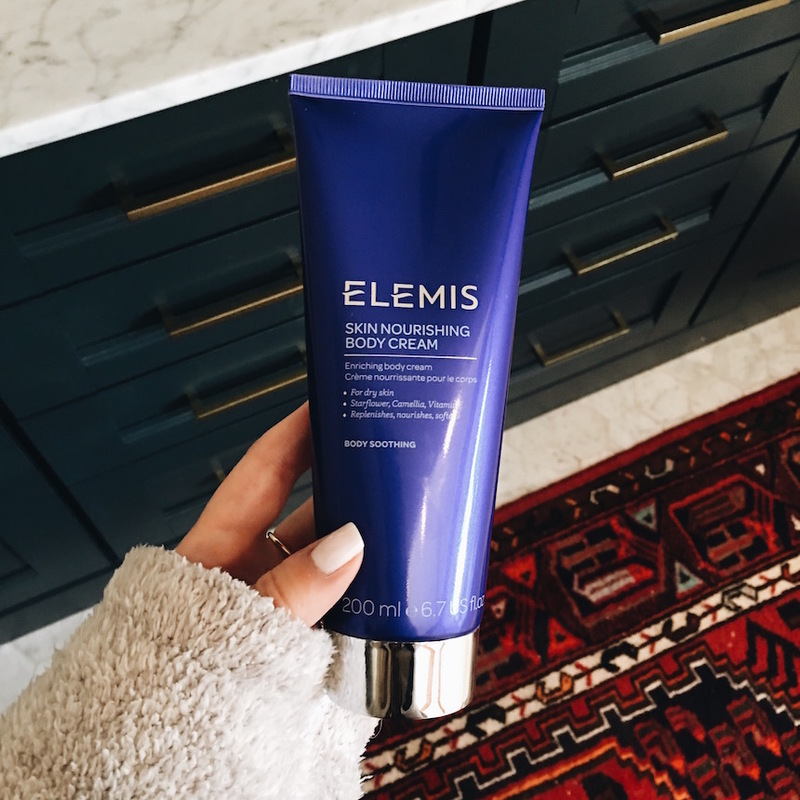 This is the most hydrating cream I’ve ever used – a ‘must have’ for me in winter! Do you have anything I need to try? 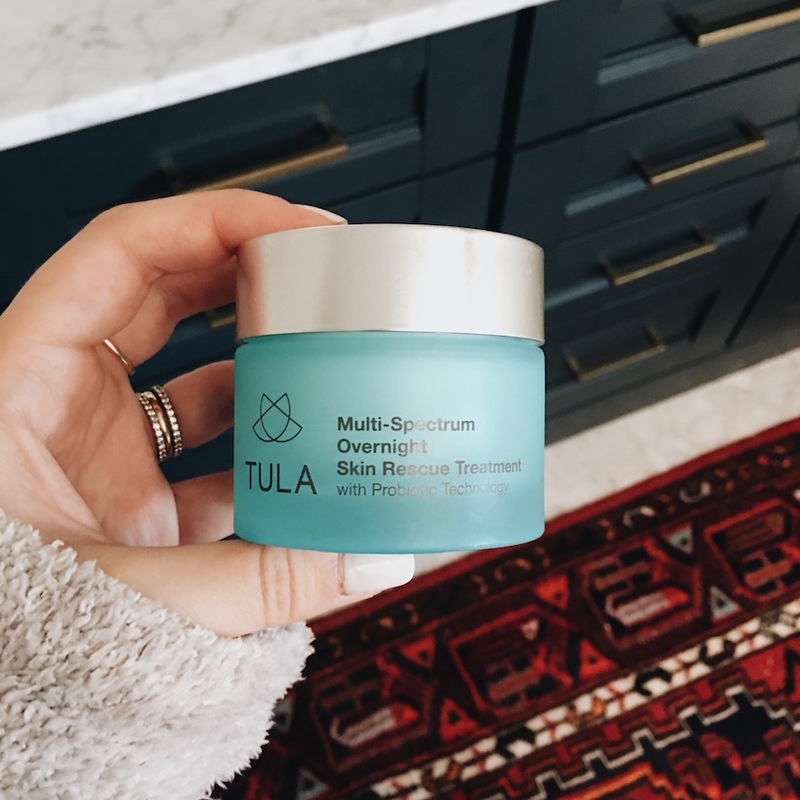 Do you find that the Tula overnight skin rescue treatment smells funny compared to their other products? I LOVE Tula and just got this cream for Christmas. But the smell is so off-putting! I wonder if I have a bad batch? 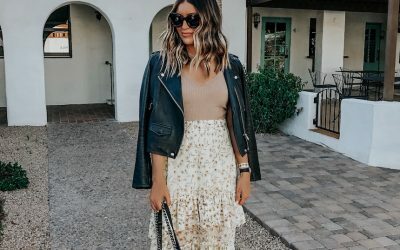 I’d love your feedback on the smell of yours (that sounds so weird, ha!). It definitely has a smell to it but we both got used to it ha! Other people have thought that too but it’s just how it smells!